Here’s another challenger that’s close to home. Let’s get as many Brook players and future Brook players signed up for this one as well. The deadline is coming up fast, April 29 so get signed up. 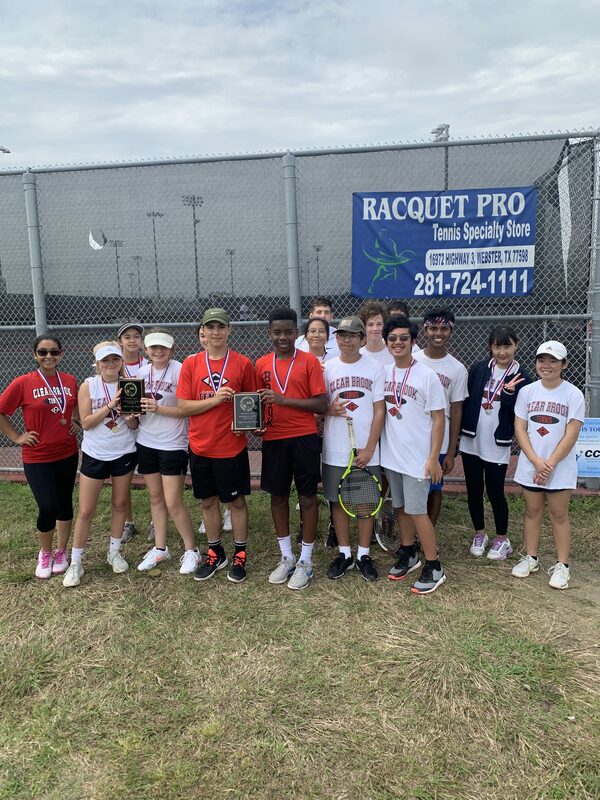 If you are an incoming freshmen for 2019 and would like to start representing our school, send us a Direct Message on Twitter or email and we will get you your tennis gear early.